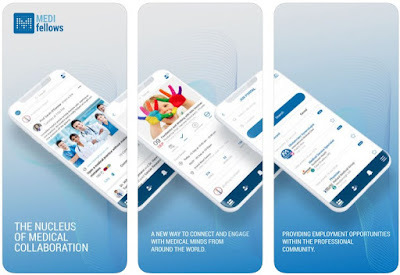 Keeping in touch with the community is important and that goes also for medical professionals connect with the medical industry in order to interact, learn, share their knowledge and discover amazing opportunities. However, finding the right digital platform designed especially for the healthcare community to connect and interact is not that easy. Luckily for you, we looked and we are offering you an incredible digital medical platform you need to try. It’s called MediFellows.